Lucifer, which released on Thursday 28th March, took a good opening at the Malayalam box office and all across the country, specially in the southern states. The film collected around ~2.52 crores on its first day at the box office (India). Mohanlal's previous film, Odiyan, had taken a much bigger opening at the box office than Lucifer, but, Odiyan had quickly fizzled out. Odiyan had collected around ~4.5 crores on Day 1 at the box office (India). Lucifer is displaying strong and steady legs at the box office. Unlike Odiyan, Lucifer's collections did not drop after Day 1. 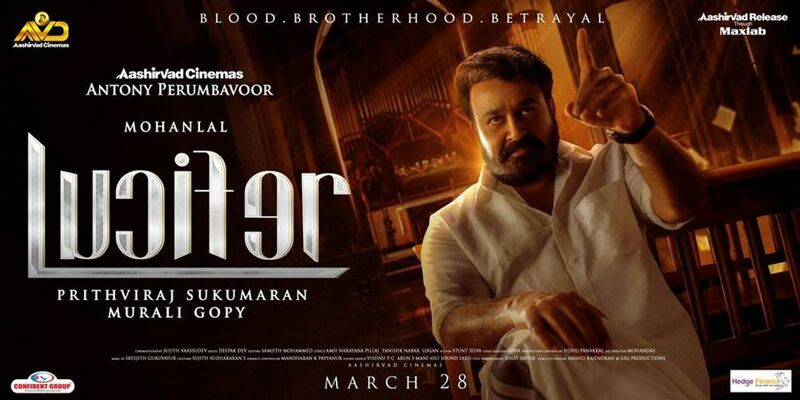 Lucifer has shown good growth in the collections day-by-day in its first weekend from Thursday to Sunday, and sustained very well on Monday and Tuesday. Going by the current course of the film at the box office, Lucifer should comfortably cross the 21 crore mark at the end of its first week. Lucifer's first Monday collection at the box office is very close its first day (Thursday) collections, which shows the film's excellent trending at the box office. Going by the current trending of the film, Lucifer is all set to be a HIT at the box office. Lucifer performed well all across Kerala, specially in Thiruvanantapuram and Kochi. The film had a relatively slow start outside of Kerala, but it gradually picked-up and posted good numbers at the box office. The Saturday and Sunday collections of Lucifer in Bangalore showed very good growth, and surpassed the collections of all the other films showing in Bangalore! The film opened to mostly positive reviews from the critics, and the audience word-of-mouth leaned towards the positive side going by our reports in the first weekend. End of 1st week UPDATE: Lucifer held excellently at the box office in the weekdays post Monday. The film was strong and steady at the box office throughout the first week, and looks to do well in the second week as well. As we expected, Lucifer crossed the 21 crore mark by the end of its first week. Even though Lucifer's opening was below Odiyan's, the first week total collections of Lucifer are way above Odiyan's collections. Odiyan had collected around ~14.85 cr in its first week at the box office. And, looking at the current box office trend of Lucifer, the collections in the second weekend should see a good rise, setting-up the film for the weekdays in the second week as well. End of 2nd week UPDATE: Lucifer was steady in its second week at the box office. 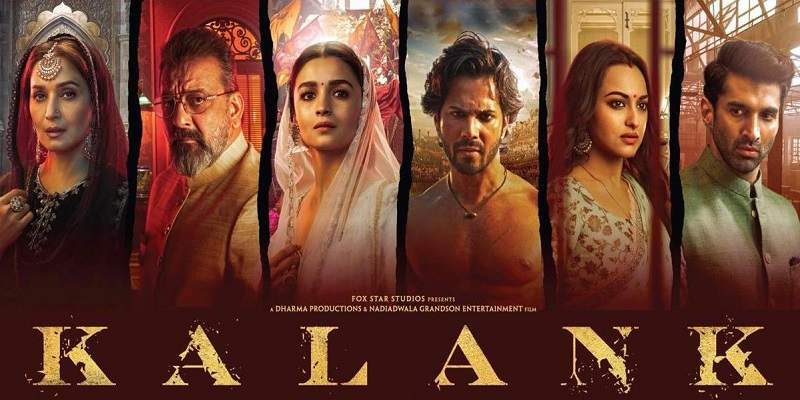 The film collected around an estimated ~9.77 cr. in week two taking the overall two weeks total to around ~31 crores. Looking at the trend, Lucifer should collect at least another 2-3 crores in its third week. Overall, Lucifer has turned into a profitable venture for people associated with it. Lucifer is a HIT at the box office. According to some of the reports, Lucifer has done significantly well at the overseas box office as well, however, we lack the overseas box office data, and hence, cannot comment on it. End of 3rd Week Update: Lucifer continued its run in the third week with an exceptional hold at the box office. The film collected around ~5.43 cr. in its third week at the box office, a lot more than what we expected at the end of its second week run. Looking at the box office performance of the film, it should continue to hold well at least till the end of its 4th weekend. If Lucifer does well in its 4th weekend, it will cross the 40 crore mark at the box office by the end of it.